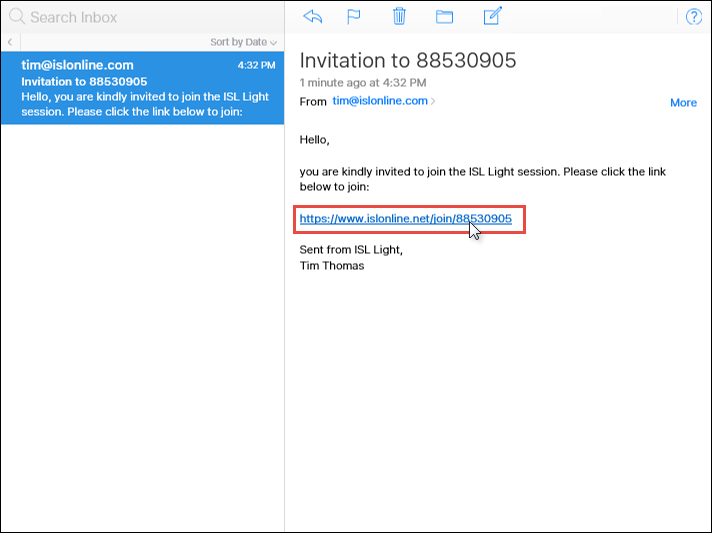 Click the link in the invitation email to automatically download ISL Light Client. 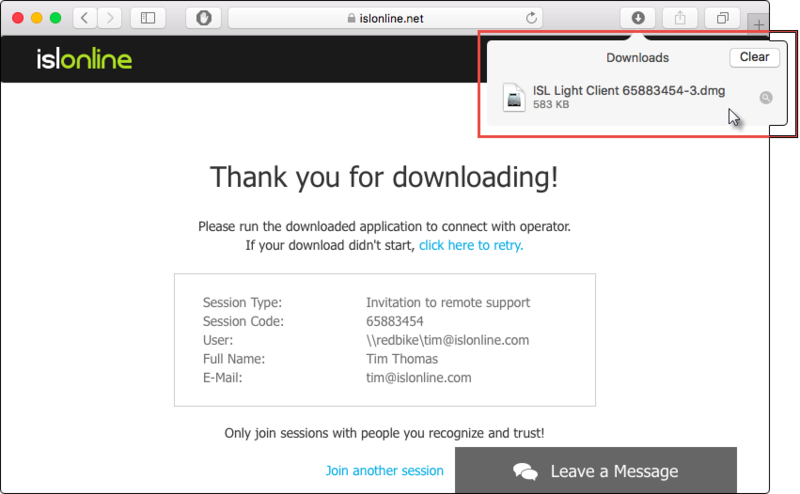 Click "Run" button to launch ISL Light Client which was downloaded. 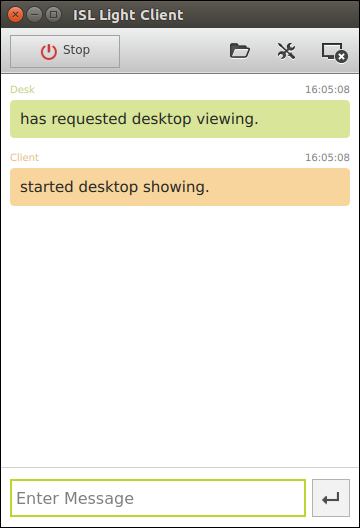 ISL Light Client is running and you are connected with operator. 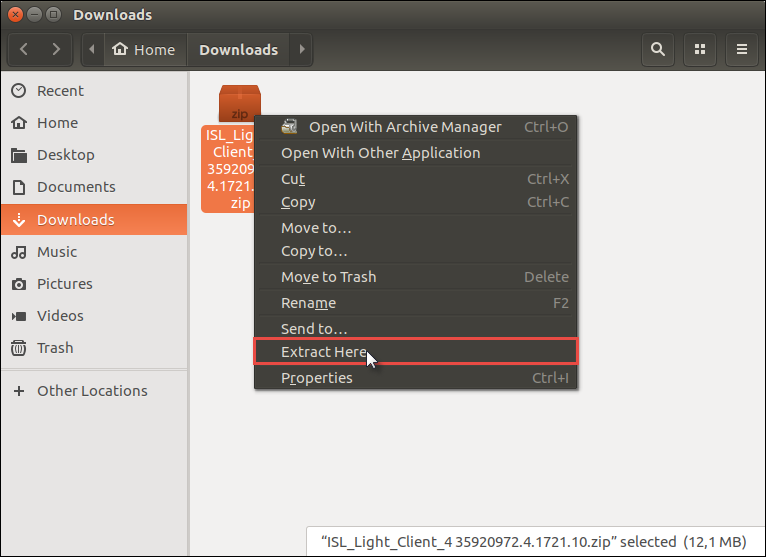 ISL Light Client .dmg file is downloaded automatically. 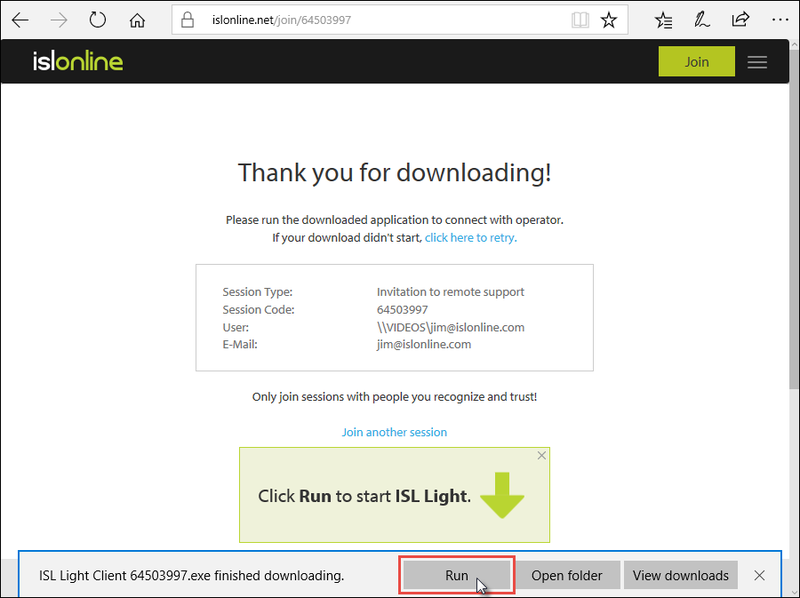 Open the Downloads folder and double click it. 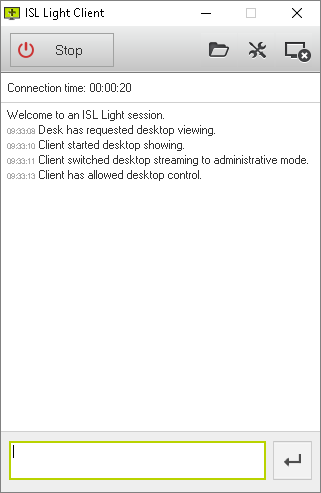 Click the ISL Light Client icon in the window that opens to launch the program. 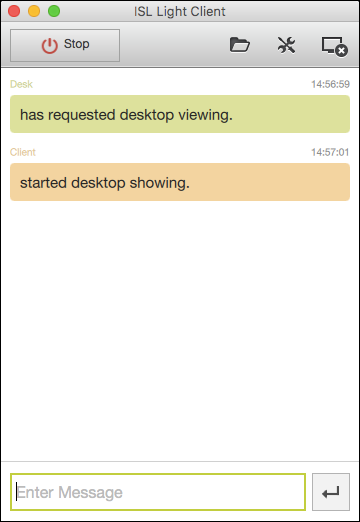 Click "Open" if the security window appears. 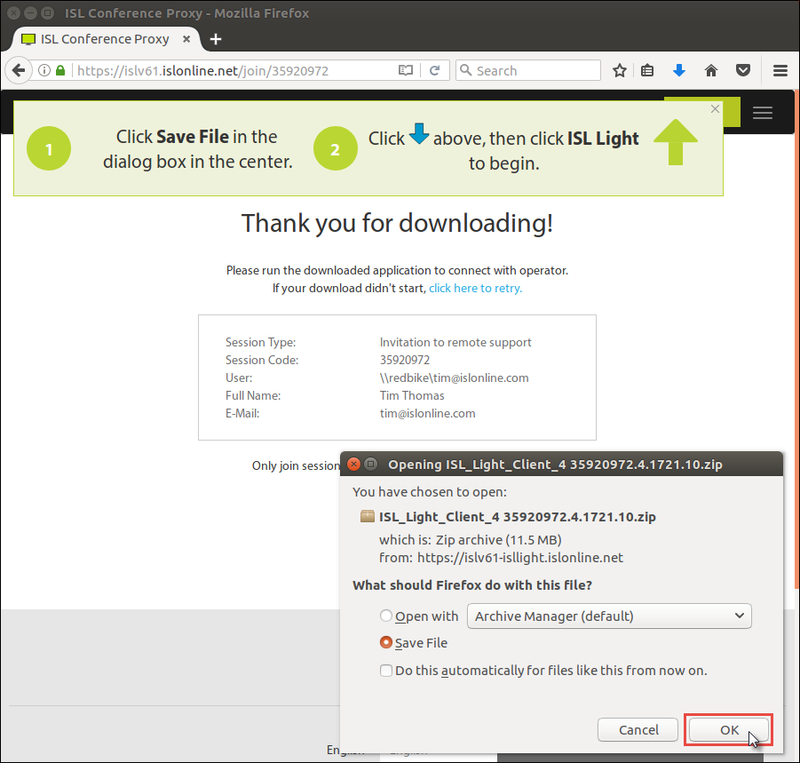 Save the .zip file which is downloaded automatically. 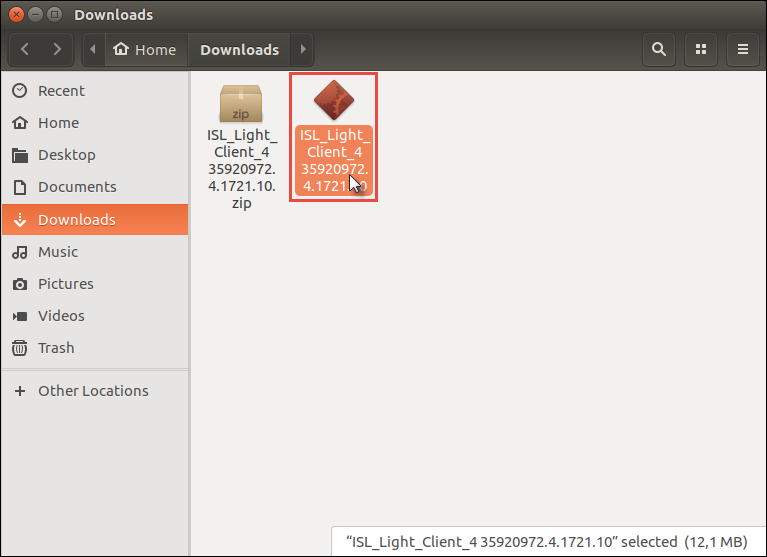 It contains ISL Light client. 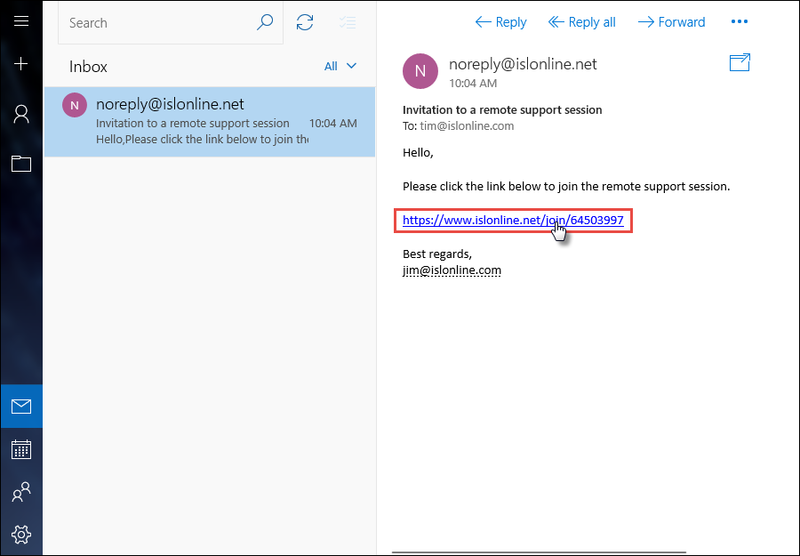 Locate and extract the .zip file which you downloaded in previous step. 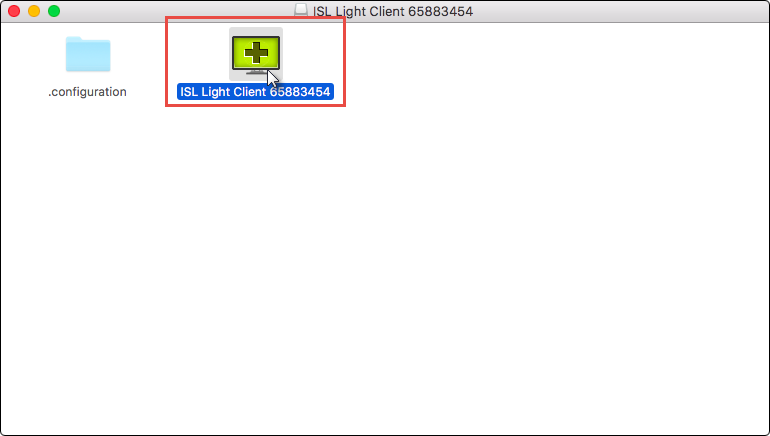 Double click the extracted executable to start ISL Light Client.